The news comes just one day after Bryant signed with the Saints. 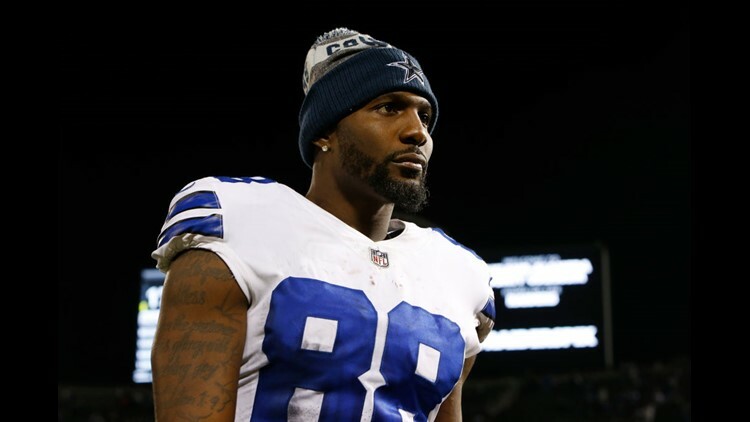 Numerous reports from individuals close to the NFL were reporting that just a day after signing with the New Orleans Saints, former Cowboys wide receiver Dez Bryant may be out for the season. NFL reporter Tom Pelissero tweeted the news Friday just before 3 p.m. Bryant suffered what the team thinks may be a torn Achilles heel. The New Orleans Saints signed Bryant to a one-year contract on Thursday. Bryant himself took to Twitter Friday seemingly confirming the reports. Bryant was among the NFL’s best at the wide receiver position from 2011-2014, when he averaged 85 catches for more than 1,200 yards and 13 touchdowns per season with Dallas.